I think I will buy a goose and roast it. I made so many flying geese I seriously feel like cooking one. To top it off my grandson, Nehemiah and I went to the San Diego Safari Park on Thursday and two geese chased us, kinda. 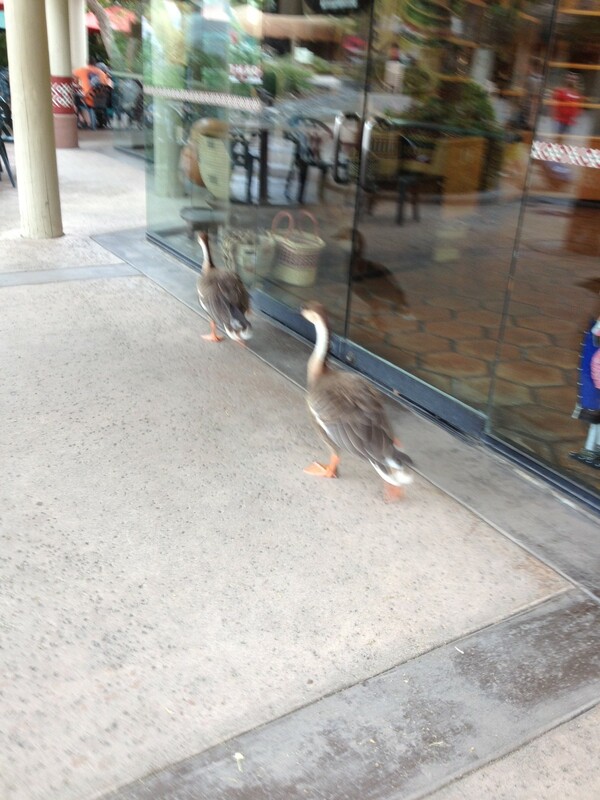 They were following us and honking at us. They have the whole park and they have to follow us. We turned around and started following us. They didn’t like that much. Oh well. 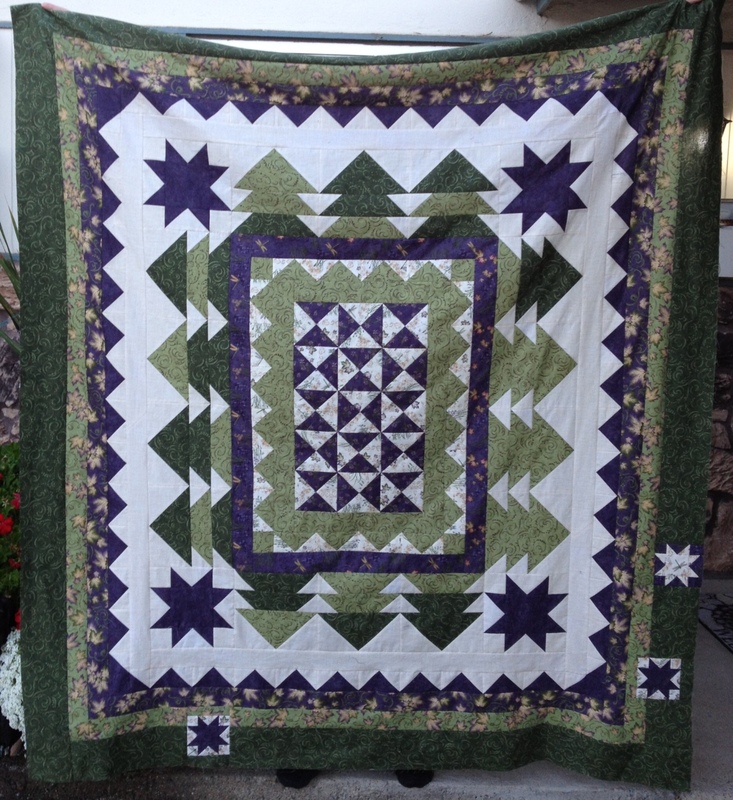 Ok, on to the quilt, with all th flying geese. Did I mention I finished it. Well, at least the top. I still have to quilt it. You do know what that is right? If not let me know and I will tell you detail. 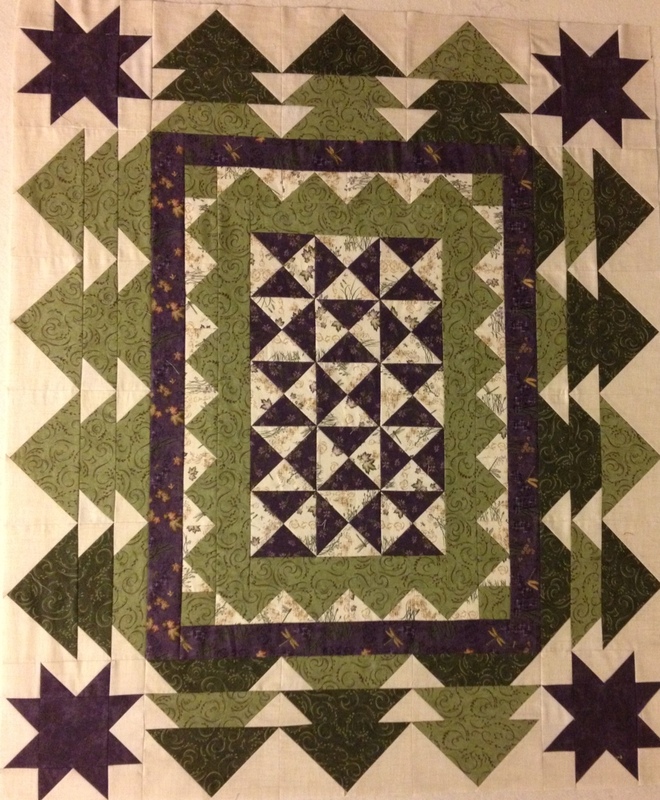 Hopefully, one of edays I will have it quilted and I’ll show you a picture of it. Maybe I will do another post of the step by step process of quilting it. Can you spot all the flying geese? There are big ones and little ones. Well, here is the finished top. Hope you like it.